Dear sailors and sailing lovers! 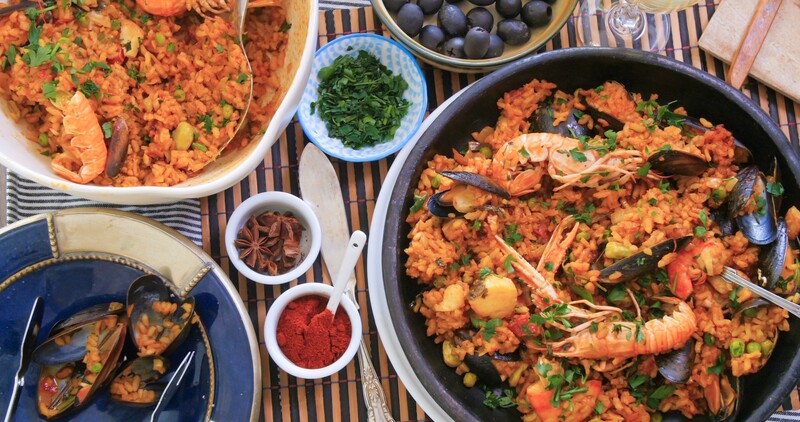 If you need some fresh ideas on what simple meals to cook on your sailing holiday, you’ve come to the right place. 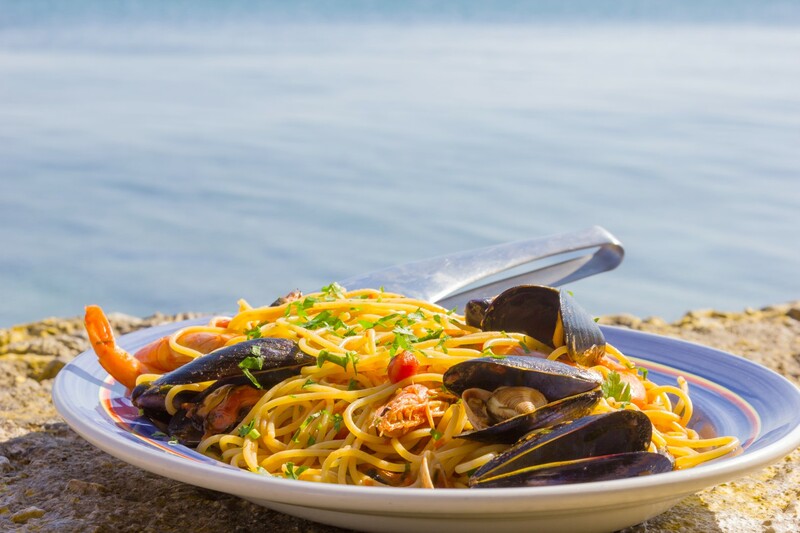 Learn how to prepare simple but delicious boat food in no time following the recipes written by Janko, a professional skipper with vast experience in all areas related to sailing. Charter boats usually come with standard galley (kitchen) equipment – dishes, cutlery, mugs, glasses, bowls, pans, etc. When it comes to cooking appliances, you will find a stove with an oven on every charter boat, whereas larger boats will also have a microwave, ice-maker, and other appliances on your disposal. Meaning you can cook whatever meal you want, but we will focus on the simple meals. Now let’s get back to our simple meals recipes. Bon Appétit! 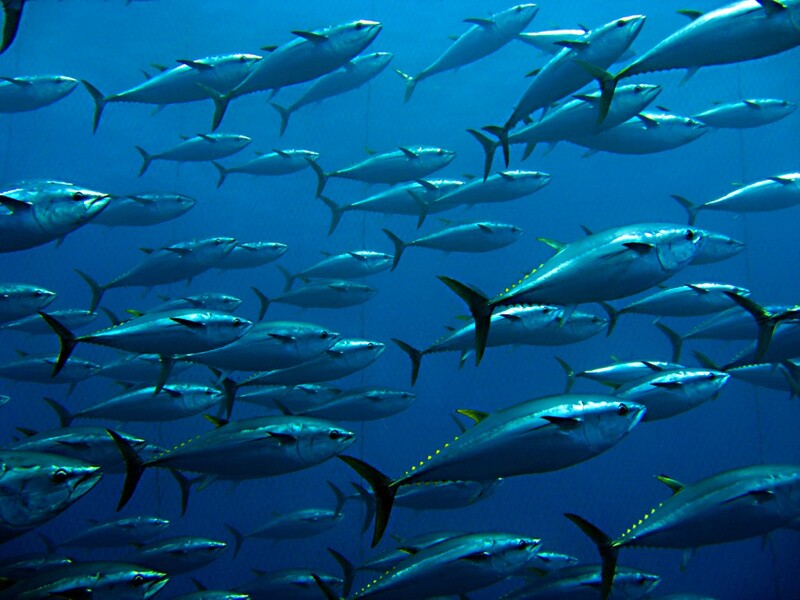 Tuna fish has always been one of the most important fish species, and tuna fishing has a long tradition in the Adriatic. Tuna is a delicious source of healthy omega-3 fatty acids and protein. Click to find out the recipe for a yummy tuna and potato salad. 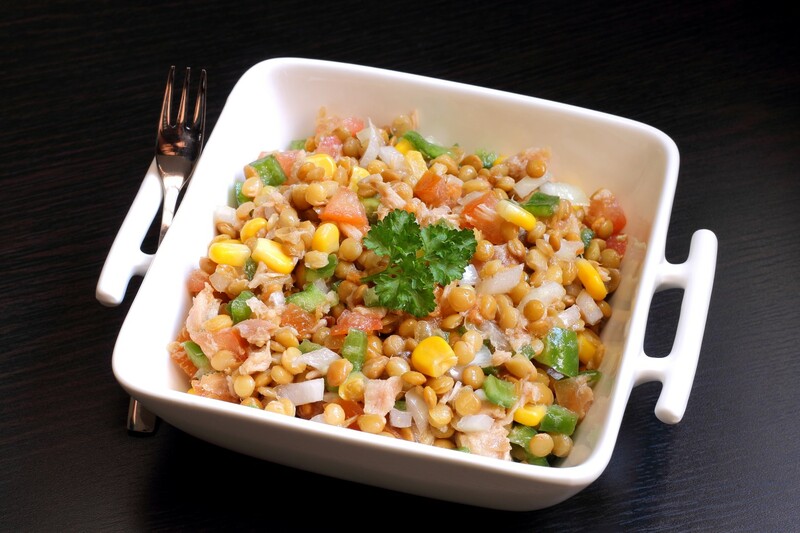 Another salad with tuna fish as the main ingredient is a tuna salad with lentils. Even though it is a salad, this is a plentiful and delicious meal. Learn how to make Tuna salad with lentils yourself. 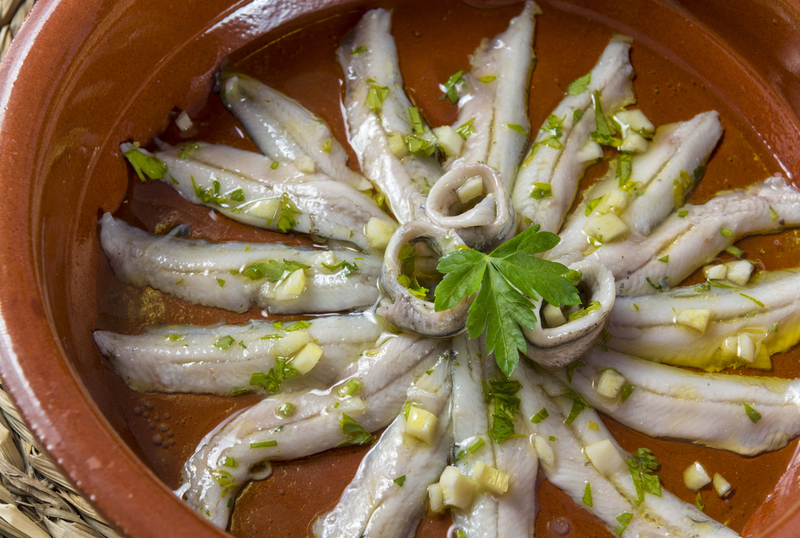 Marinated anchovies are a specialty on the Adriatic coast, and the Adriatic anchovies stand among the finest in the world! If you like the idea of marinated anchovies in a fresh salad, check it out how to prepare Carrot salad with marinated anchovies. Learn how to prepare a typical Mediterranean salad, whose main flavors come from mortadella sausage and mozzarella cheese. This salad is perfect as light lunch during your swim break in a hidden cove, prepared in just a few minutes. Find out more on Mortadella salad. Another dish containing this delicious small fish is farfalle with anchovies. 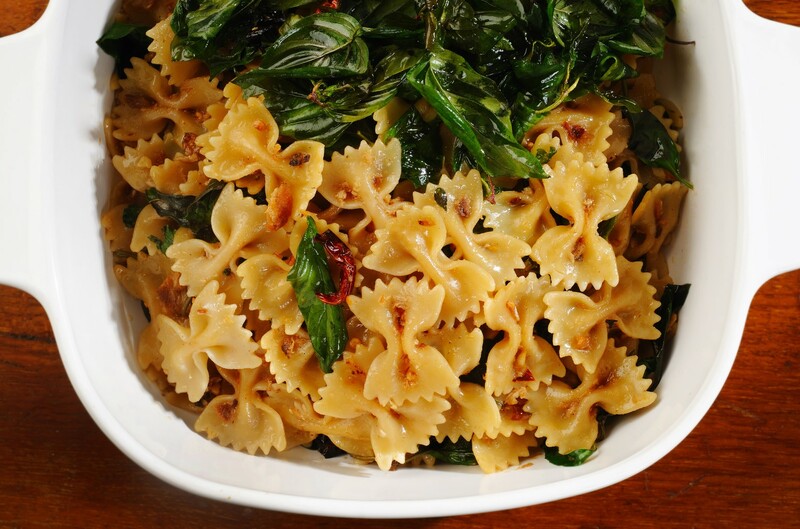 Farfalle refers to bow-tie shaped pasta whose name is derived from Italian word meaning ‘a butterfly ‘– farfalla. Find all the details on how to prepare Farfalle with anchovies. It’s time for prawns – our favourite seafood. This combination of green noodles and prawns is a true symphony of tastes and as simple as it can be. Find here recipe for Prawns with green noodles to find out more. Of all shellfish, mussels have the most impressive nutritional profile. 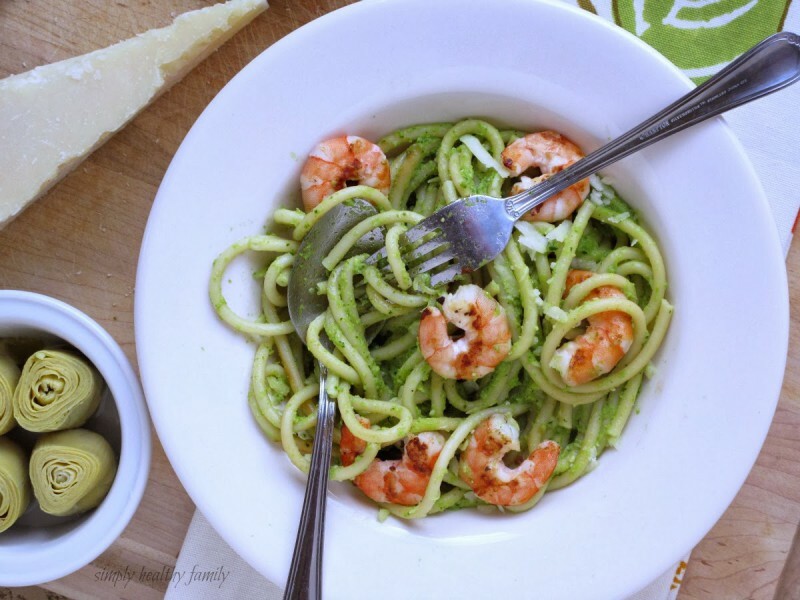 If you are a pasta and shellfish lover, you will appreciate this Prawns with green noodles recipe. 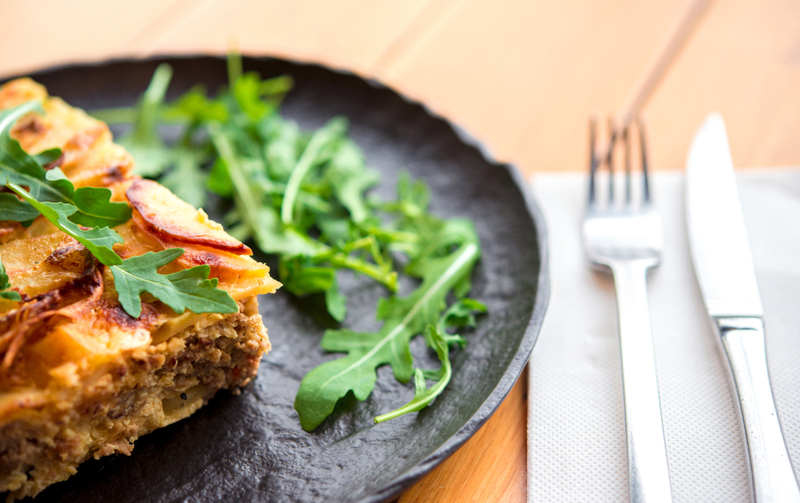 This simple recipe originated in the Italian region of Lazio, or to be more specific, the city of Rome. Some believe that this dish was given the name after charcoal workers who allegedly gained their energy for work from it. Others believe that the name comes as a tribute to Carbonari, the secret society prominent in early stages of Italian unification. You have probably already guessed what we’re talking about. 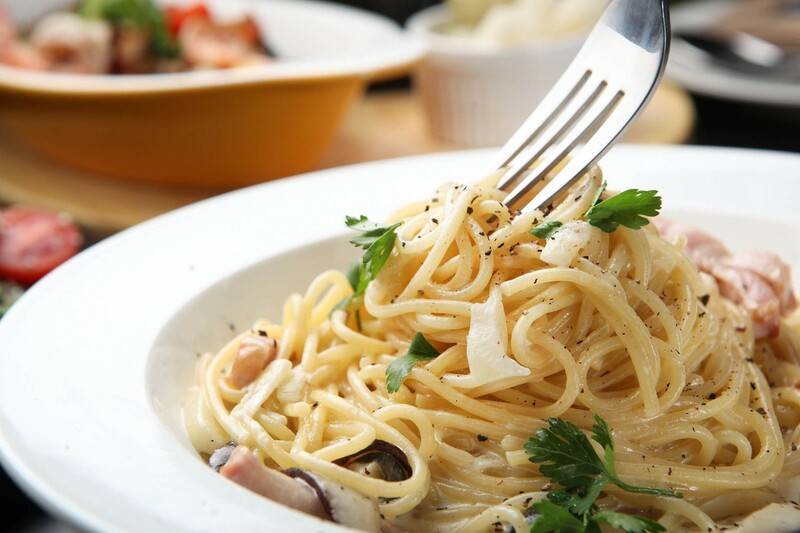 It’s pasta Carbonara, of course! 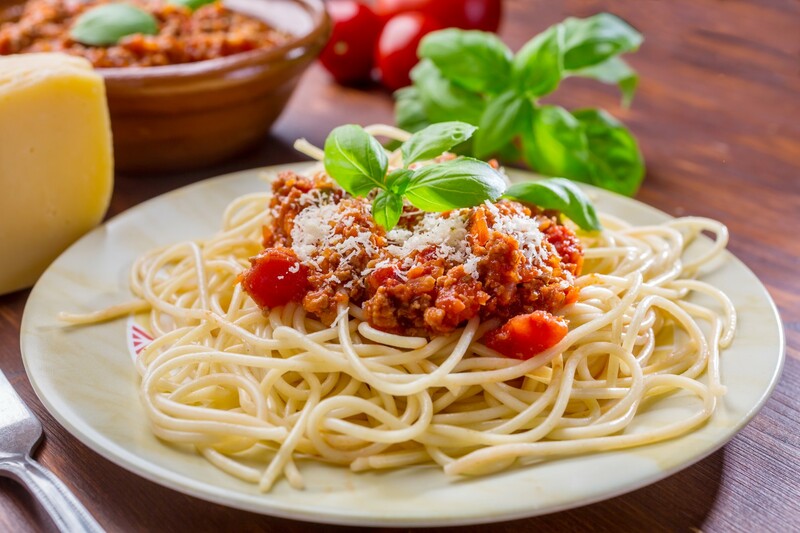 The popular pasta Bolognese is really delicious and easy to make – it’s all you need for a nice meal on board. Learn some tricks for making a perfect Bolognese sauce. This is a typical Italian recipe. Tagliatelle and olives – very simple but crazy good. Try it topped with Grana Padano. Delicious! 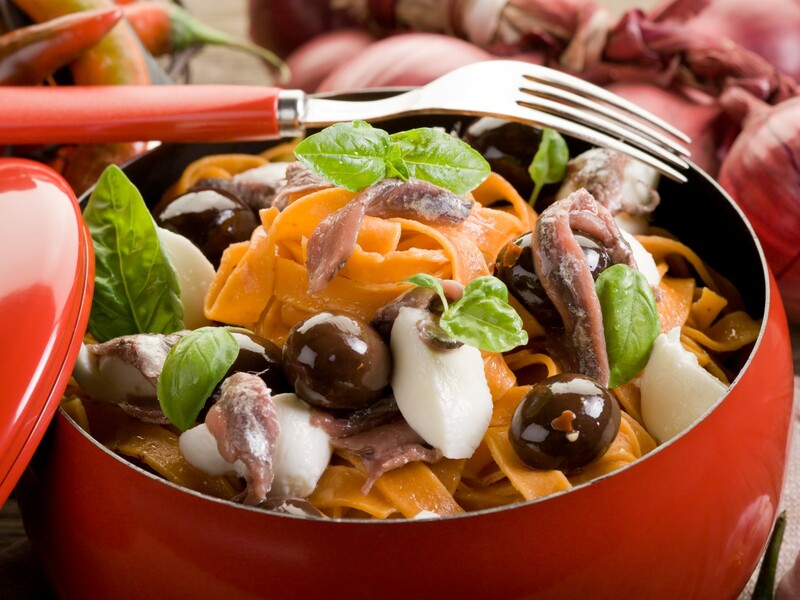 Simply click for the Tagliatelle with olives recipe. This quick pasta recipe with olive oil, garlic, tuna, tomatoes, oregano and basil takes only 30 minutes to prepare and is sure to wow everyone. Don’t forget a glass of red wine! 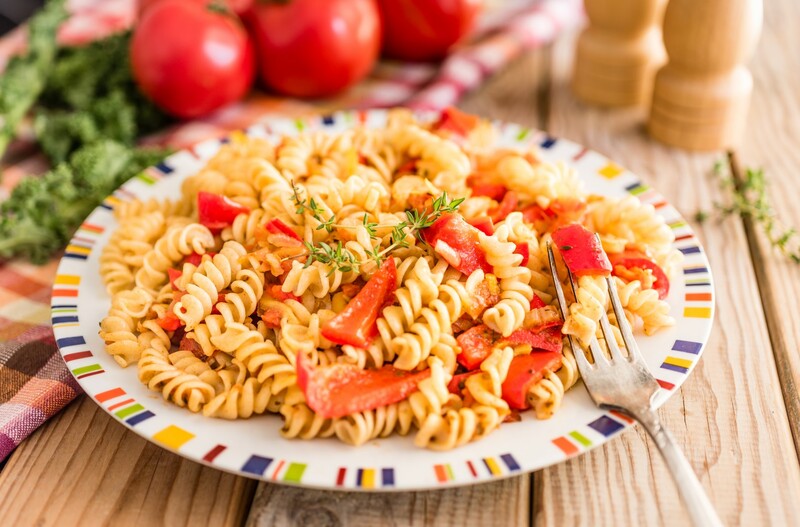 Read more on Fusilli with tuna and tomato sauce recipe. Cooking and eating seafood comes naturally when sailing. However, people who are not used to eating a lot of seafood sometimes wish to have some meat meal during their sailing trip. For such occasions, we recommend a meat risotto instead of a classic seafood risotto. 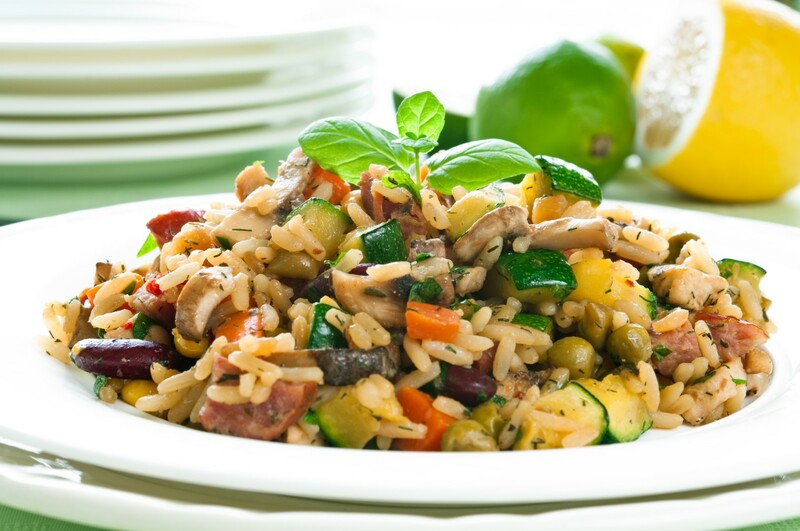 Find out more about Meat risotto. 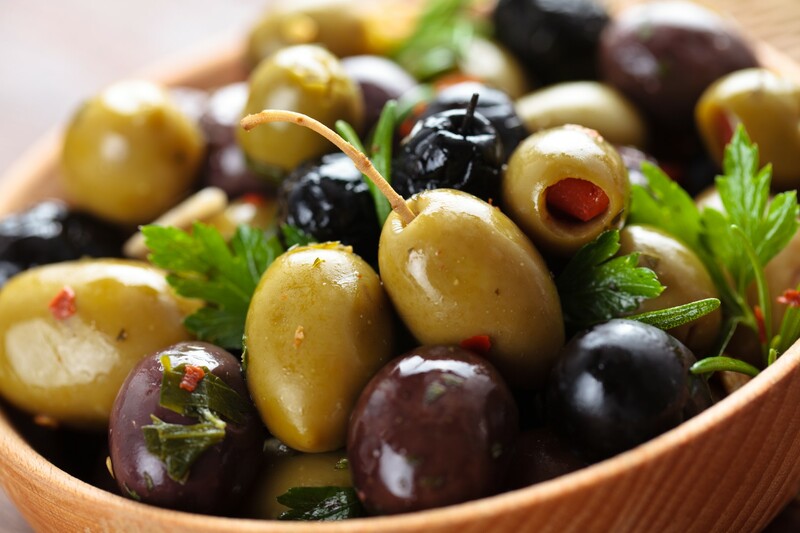 Tapenade is a simple but delicious olive spread. It originates from Provence, France. There are different types of tapenade available in supermarkets, but a homemade one will for sure taste the best, and you can prepare it in just a few minutes. Find the full list of all the ingredients for Tapenade. 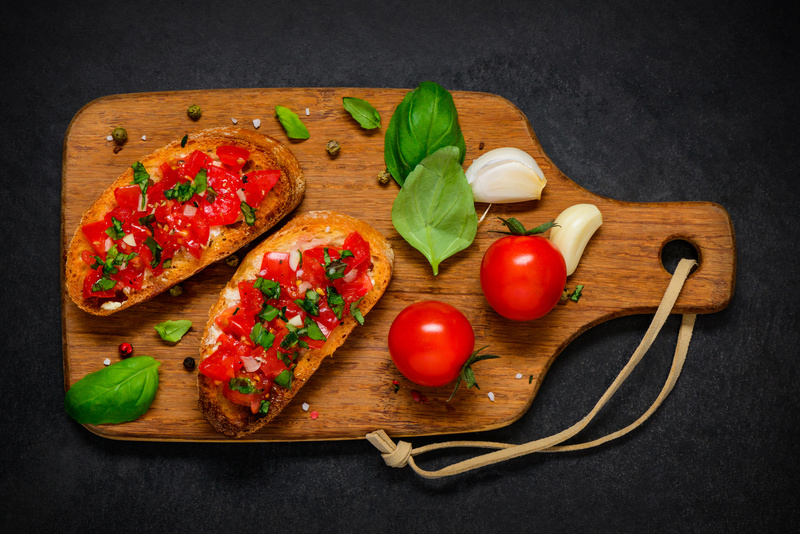 Spread the tapenade over the toasted bread and you will get a delicious bruschetta! Almost everyone who has ever sailed has faced the situation when there has been too much bread left on board. The simplest and probably the most efficient way to use this bread is to grill it or toast it. 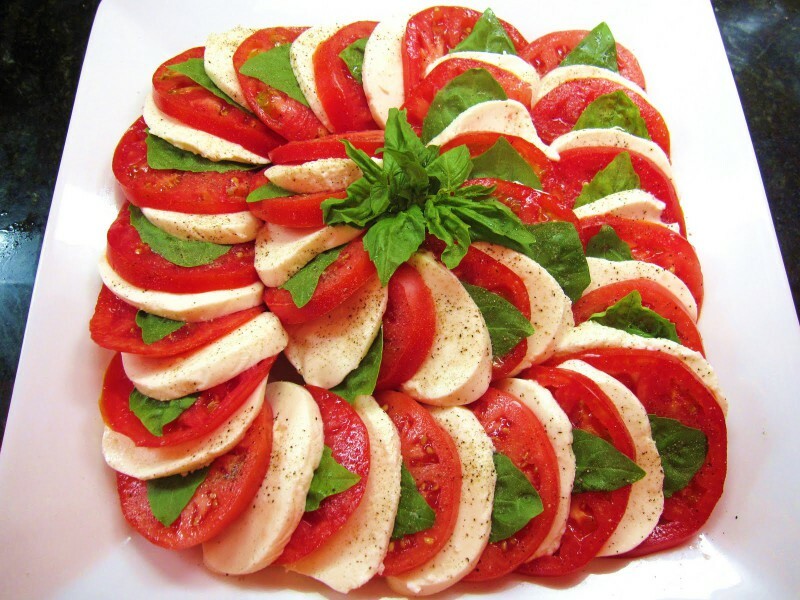 There are hundreds of ideas to prepare a delicious bruschetta. The kitchen on board is not much different from your regular kitchen, but there is one significant difference – the size. In a galley kitchen, space is limited, as are fuel and refrigeration, so you need to plan simple meals and organize. 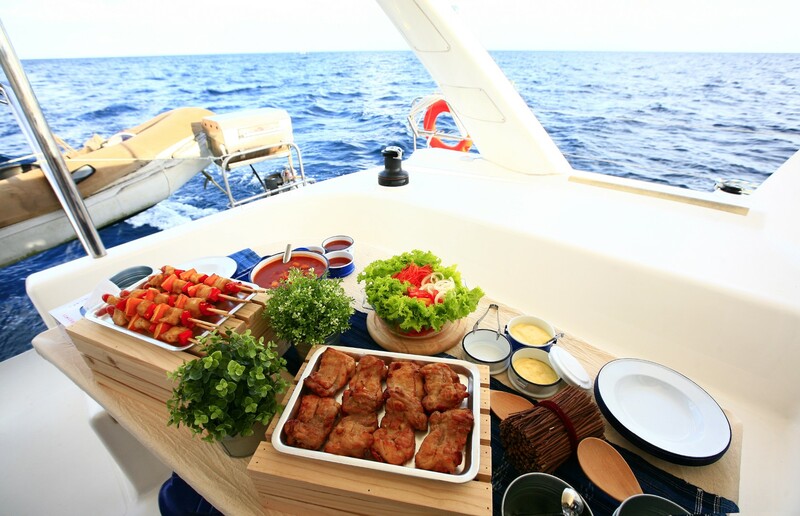 Find below short list of tips, where here you can find full list of tips on cooking aboard a yacht. We wish you fair winds and calm seas!